For the past couple of years on May 10 at exactly 5:10 p.m., a group of longtime Oakland residents has been getting together at Lake Merritt to celebrate 510 Day. 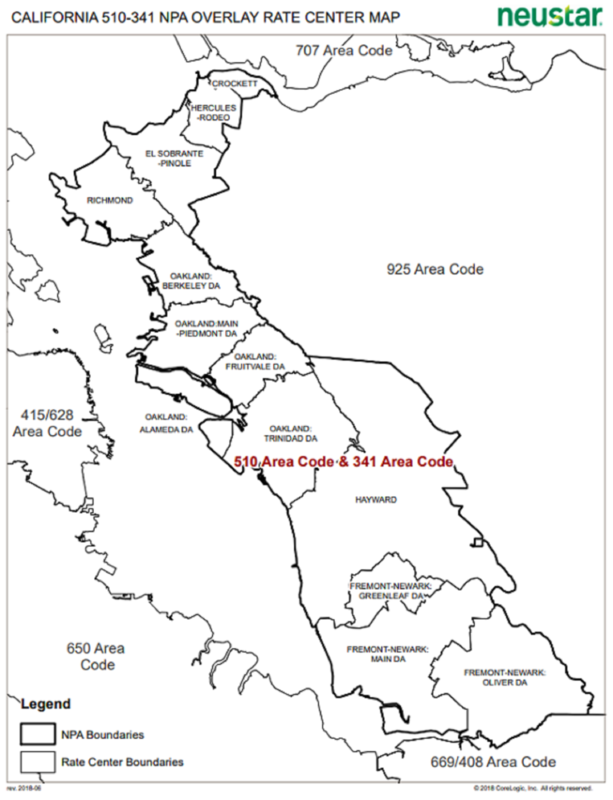 While 510 is the current area code for a large portion of the East Bay, beginning next year, residents needing new numbers will be assigned a 341 area code. Because this change affects Oakland, the 510 Day group is taking note. “We want to make sure that we’re preserving the innovation and the authentic culture of Oakland,” Leon Sykes said. Sykes is one of the organizers for the 510 Day event. “When we think about Oakland’s culture, we think about the parties at the lake, we think of a revolutionary mindset, where we don’t… we’re not going to conform, we’re always going to make sure we are outspoken and we’re working towards pushing for ourselves,” Sykes said. There is a lot to preserve in Oakland, a town known for its diverse and growing community. U.S. Census figures estimate that between 2010 and 2017 Oakland’s population increased by almost 35,000 residents. Meanwhile, the African-American population has shrunk drastically, making up 28 percent of Oakland's population in 2010, with at least 32,000 African-American residents leaving Oakland between 2000 and 2010. That trend is projected to continue. That's why Sykes said it's important to have 510 Day. For him, it’s symbolic of unity in the community. The 510 die-hards can take heart from the fact that only new residents will be assigned the 341 area code that goes into effect in July 2019. East Bay residents, like Sykes, who currently have 510 will get to keep it, but they will still have to get used to dialing 341 for new phone numbers. Despite local attachment to 510, the decision to introduce a new number was made out of necessity. According to the North American Numbering Plan Administration, it was predicted that the area using 510 would soon exhaust the available numbers with that area code. 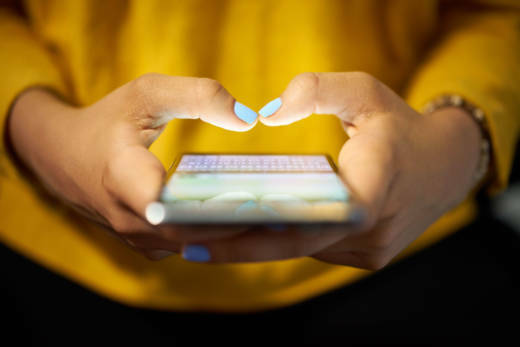 That can happen when there's "increased consumer demand for regular telephones in homes and offices," and new technologies, like cell phones and internet modems, that need numbers. "I think the distinction is people who are 510 still can retain their 510 number, which means Oakland can still retain its 510 or its 510 identity,” John Jones III said. Jones, director of community and political engagement at East Oakland Black Cultural Zone, was born and raised in Oakland. He remembers when 415 split into 510 back in the early 1990s and he says it didn’t go so well. “Many of us in Oakland felt offended,” Jones said about the split. "When San Francisco was given priority over Oakland in keeping the 415 area code, it felt as if their identity at the time was ripped away from them." "Overtime we adopted that identity and that’s something we adhere to, so 510 became synonymous with Oakland,” Jones said. Oakland resident Teresa Jackson and Sykes agreed. “You know it represents The Town, you know, the people and you know we walk around with it on our chest because we’re proud of that,” said Jackson. "It's like classic, it's like a collector's item, you know. I can't change my phone number because I'm not going to be 341. I'm always going to be 510," said Sykes. Aside from Oakland, the new 341 number will also serve other cities in Alameda and Contra Costa counties including: Alameda, Albany, Berkeley, Emeryville, Fremont, Hayward, Newark, Piedmont, San Leandro, Union City, El Cerrito, Hercules, Pinole, Richmond and San Pablo.